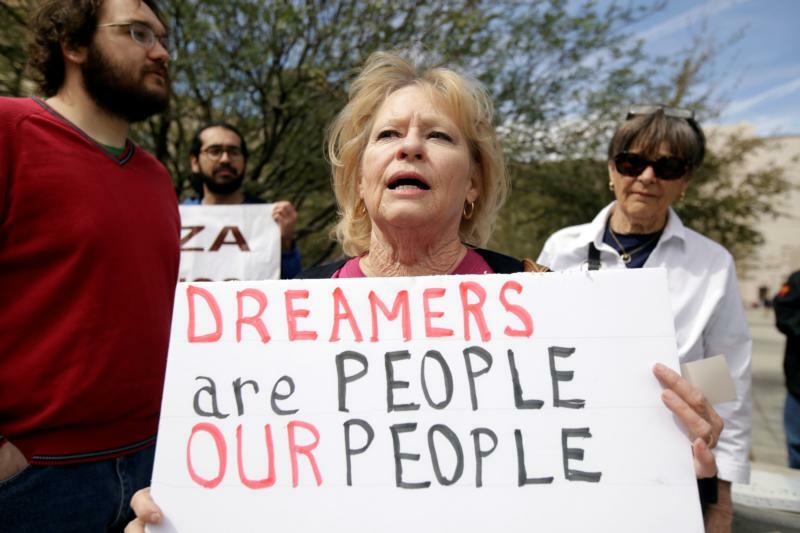 WASHINGTON (CNS) — The U.S. Conference of Catholic Bishops’ Committee on Migration March 15 endorsed the American Dream and Promise Act of 2019, which would provide equal protection and a pathway to citizenship for qualifying “Dreamers” and those covered by the Temporary Protected Status and Deferred Enforced Departure programs. “My brother bishops and I believe in protecting the dignity of every human being, particularly that of our children and families,” Bishop Vasquez said in his letter. “The Catholic bishops have long supported Dreamers and TPS holders, as well as their families. In recent months DHS had filed notice it would end TPS for foreign nationals from several countries — El Salvador, Nicaragua, Haiti, South Sudan, Honduras and Nepal — living in the U.S., saying conditions in their respective countries had improved. But the decision has been challenged in the courts and to date DHS has had to extend the protection to most of these groups.